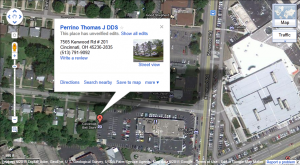 About Us | Welcome to Perrino Family Dentistry | Dr. Thomas J . Perrino, D.D.S. Dr. Perrino graduated from Xavier University College of Arts and Sciences in 1980 and Ohio State University College of Dentistry in 1984. He has worked in the same location for more than 25 years. Our hygienist, Marlene Timlin, graduated from Raymond Walters in 1991 and has been with this office for 20 years. Dr. Perrino’s staff includes 2 office staff personnel; Jeanne’ and Ellie, who are always ready to answer any questions you might have. 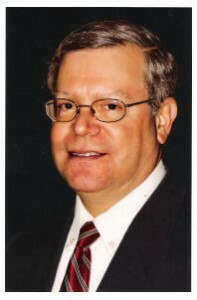 Dr Thomas J. Perrino, D.D.S.